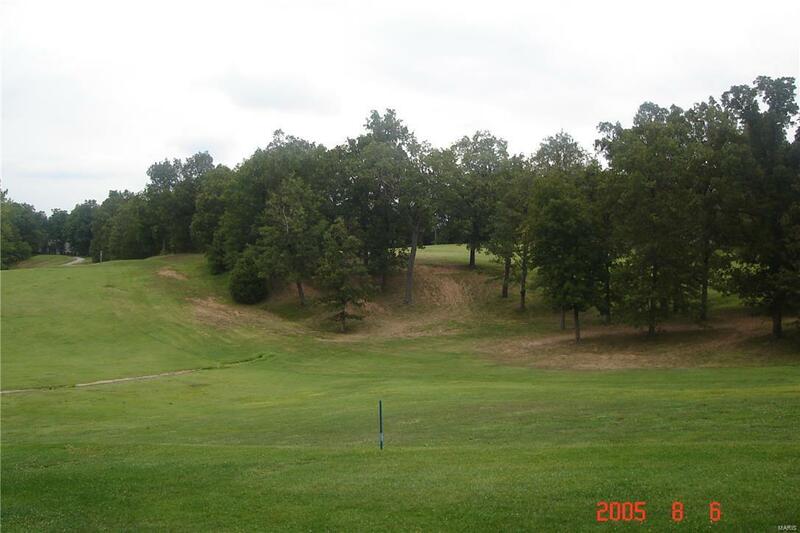 Great lot that BACKS TO THE GOLF COURSE! ...ready for your dream home! 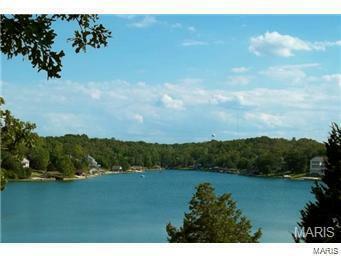 Gated lake/golf community offers amenities galore for the $$.... ~~~FOUR (stocked) LAKES. ~~~White sandy BEACH. ~~~Power boating/Fishing. ~~~Camping/Picnic sites below dam. Many social activities through the homeowner association. Residential portion of community is gated. 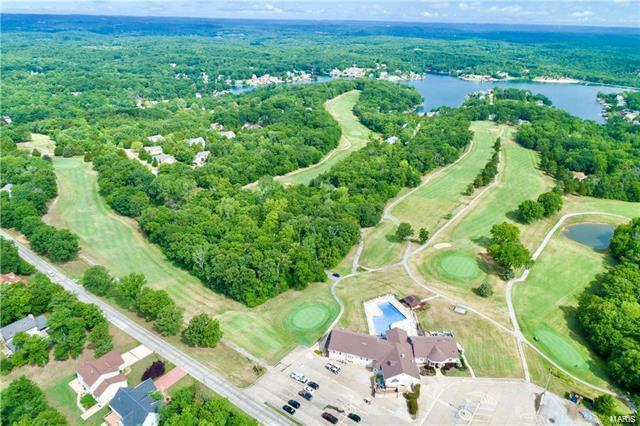 ~~~(OPTIONAL: 18 hole golf course/Golf Club. ~~~Pool. ~~~Fitness memberships.) Don't miss your opportunity to live like you're on vacation every day!! 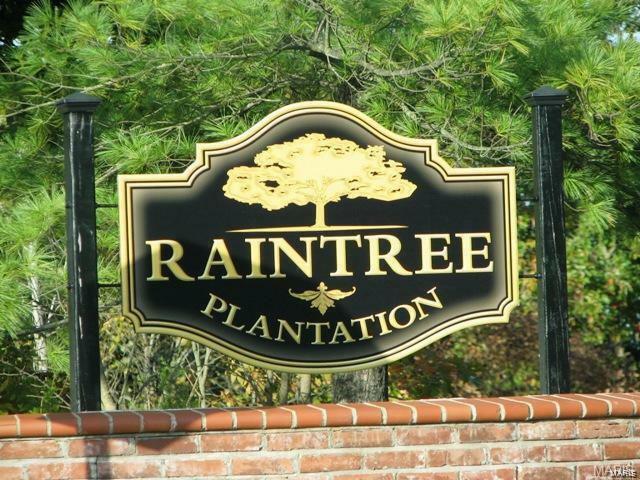 http://www.raintreepoa.net/ provides photos and additional information regarding covenants/bylaws/rules.